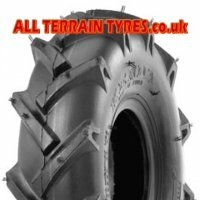 The TRACTIVE CHEVRON tyre is designed to give maximum traction on rotovators, compact tractors and other plant equipment. 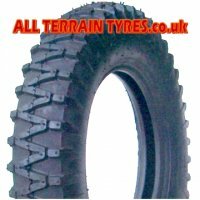 Please also see our Lawnmower & Golf Course Tyres section for a range of chevron tyre sizes suitable for ride-on lawnmowers. 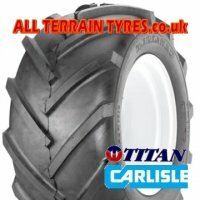 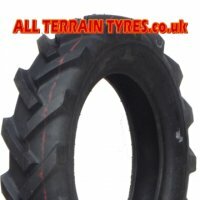 If you can't find your particular tyre size, please contact us as we can usually supply alternative fitments.